With their skins removed, mung beans are light yellow in color. These are mung beans that have been skinned and split, so that they're flat, yellow, and quick-cooking. We have the finest quality of Yellow Dal Mong (mungbean, golden gram) available for our customers. 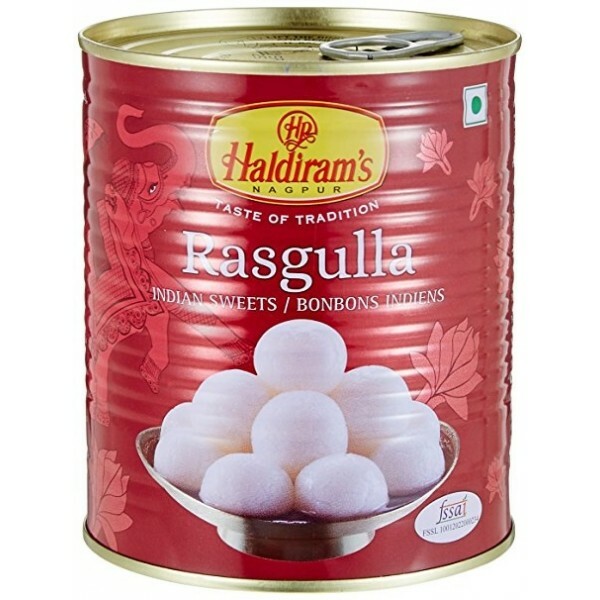 Rasgulla is a very popular cheese based, syrupy sweet dish. It is popular throughout Pakistan, India and other parts of South Asia. The dish is made from balls of chhena (an cottage cheese) and semolina dough, cooked in sugar syrup. 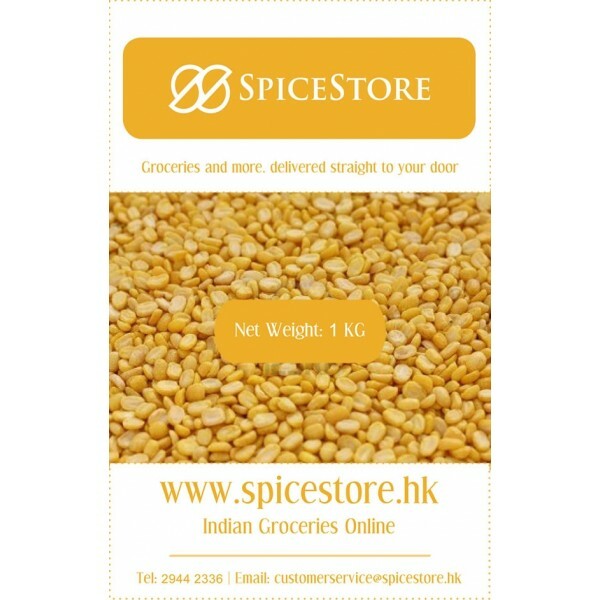 Enjoy the chilly winters of Hong Kong with premium quality peanuts imported from India; available exclusively at Spice Store! 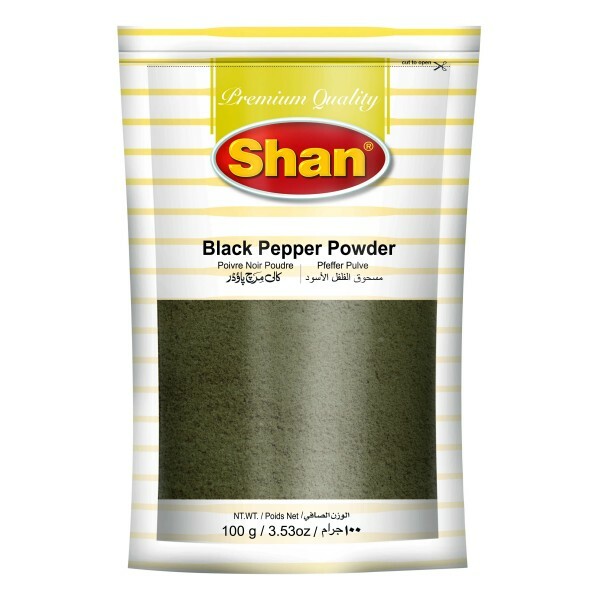 Quality black pepper powder (ground) by Shan Foods, pack of 100 grams. 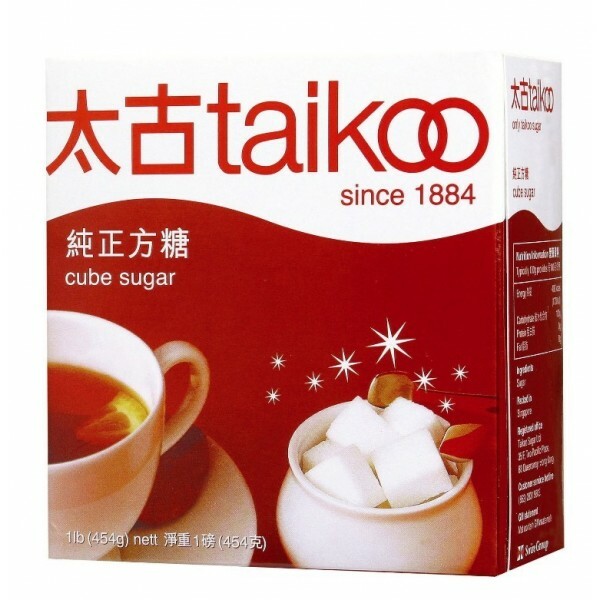 Made from the finest and purest granulated sugar, and produced under the strictest quality control process to ensure every cube is consistent in size and form. 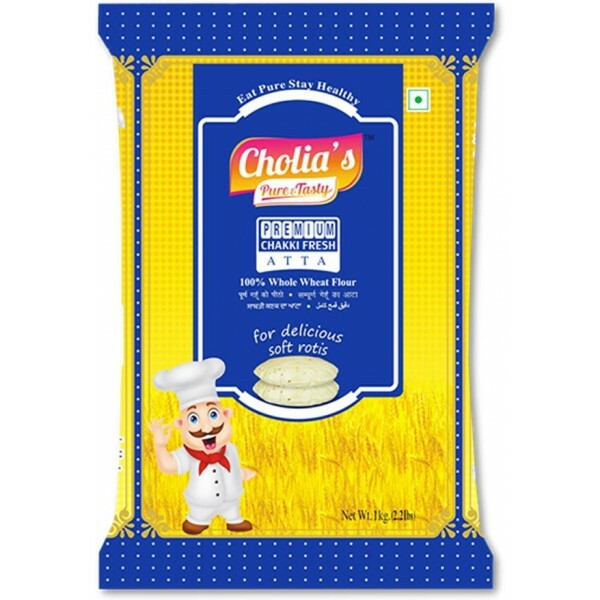 It has a longer shelf life due to its low moisture content and special shrink wrap packaging design. 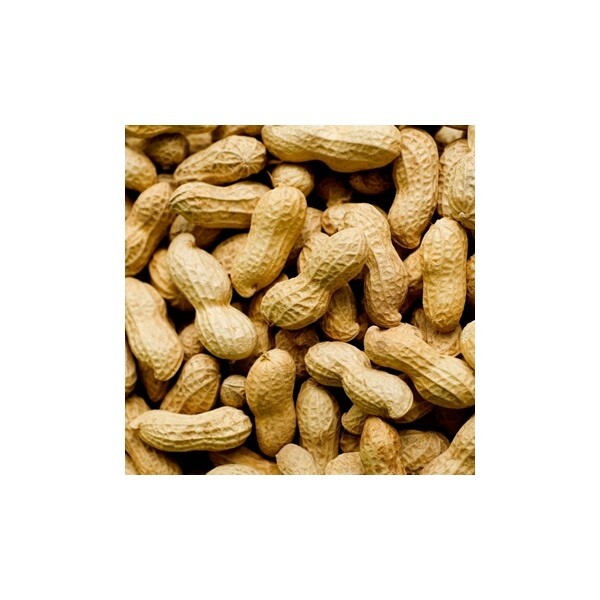 Pack of 1lb. 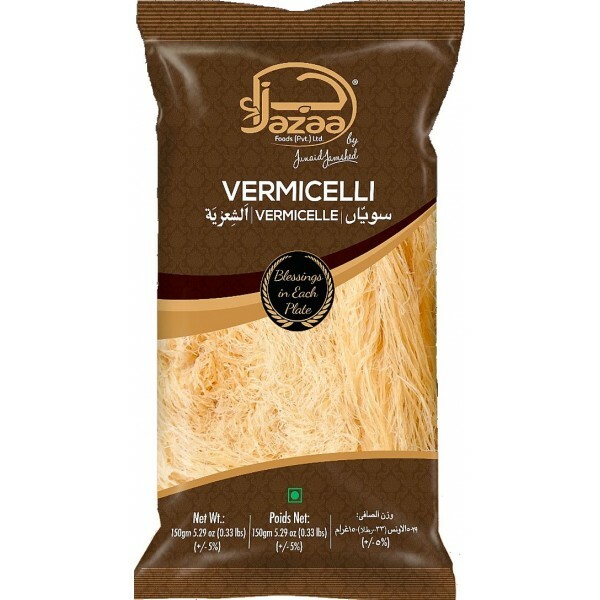 The traditional household dessert can now be made easily with Jazaa fine vermicelli. Pack of 150 grams. 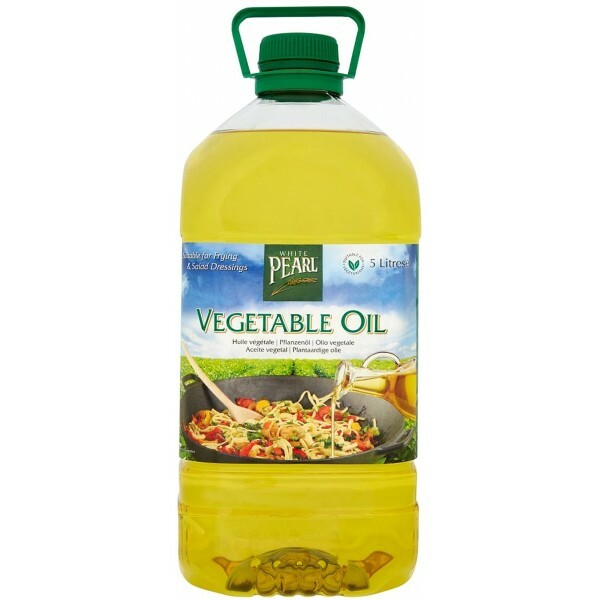 A highly versatile oil for deep and shallow frying. 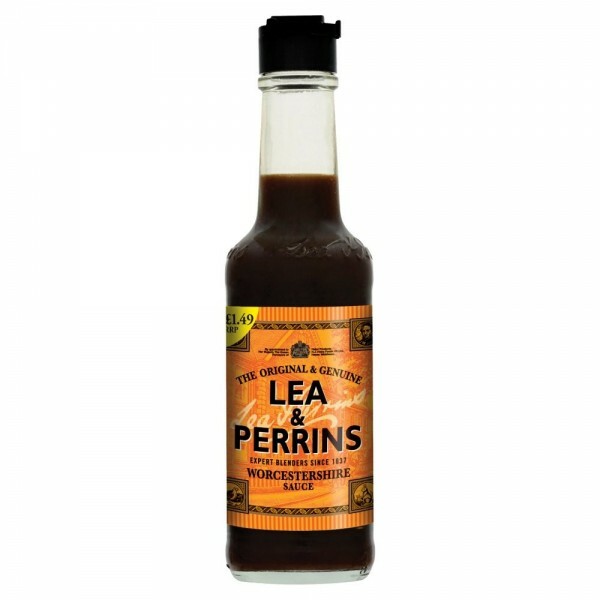 Its neutral flavour makes it suitable for cooking a large variety of foods. 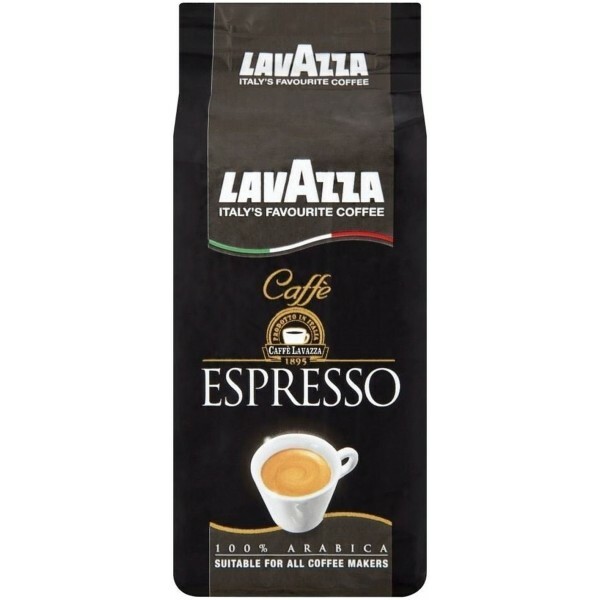 A dark, smooth, premium blend of 100% Arabica ground coffee, carefully selected for a rich flavour and intense aroma. 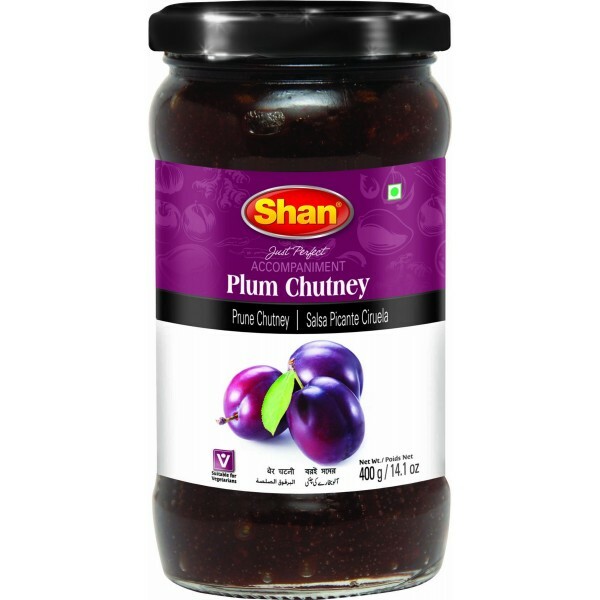 Shan Plum Chutney, prepared with the finest plums, has a sweet and strong taste for your perfect snack platter. Since 1837, we have been making our famous sauce with an expert blend of ingredients that take a full 18 months to mature to give us that unique full flavour. Just a dash makes all the difference. The red spoon promise: With Betty you can bake perfect cakes every time. Love Betty. Simply add eggs, oil, water & icing. Only naturally sourced colours and no preservatives. 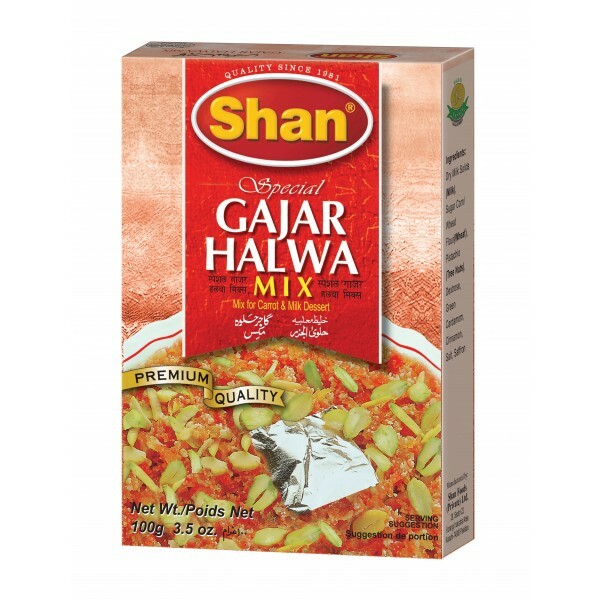 Bombay Biryani Spice Mix (Masala) by Mehran Foods. 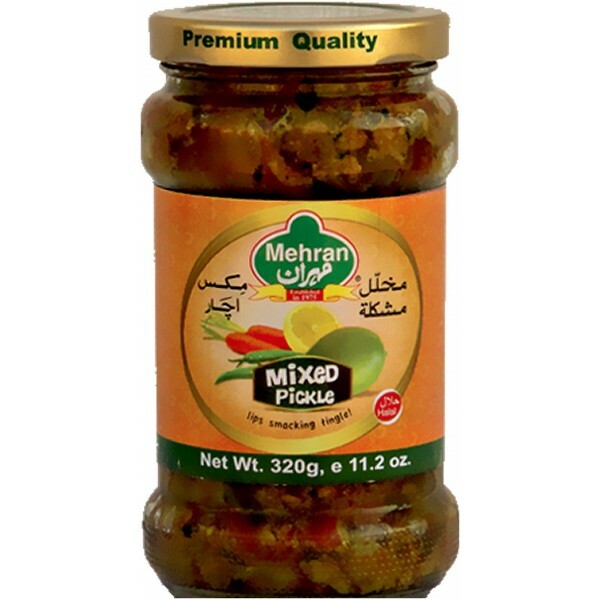 Delicious and tangy mixed pickle by Mehran Foods. Pack of 300 grams. 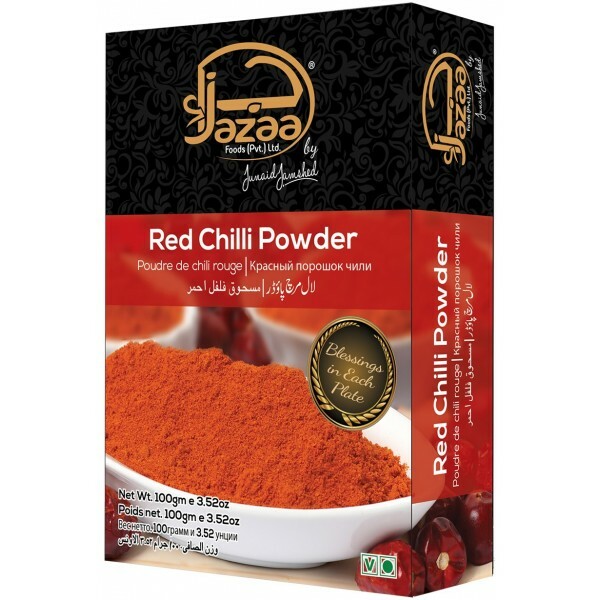 To compliment any dish, the red chilli pepper powder enhances aroma and creates a unique taste.